The account had been with Havas since 2009. 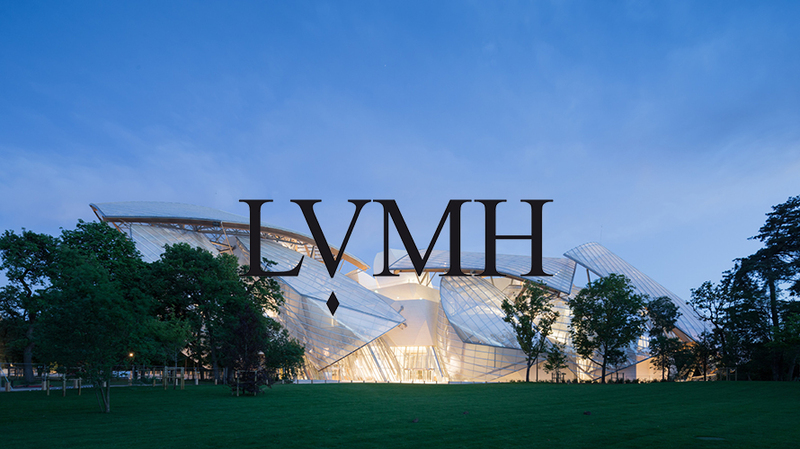 LVMH, the Paris-based conglomerate that includes several top fashion, beverage and cosmetics brands, has awarded its North American media account to Dentsu Aegis Network (DAN) after a competitive review that launched in April. Multiple parties confirmed today that Havas lost the business to a DAN entity consisting of teams from different agencies within the larger Dentsu media agency network. The other finalist in the review, according to these sources, was MDC Partners’ Assembly. The review was managed by London consultancy ID Comms, which declined to comment. LVMH representatives also declined to comment. 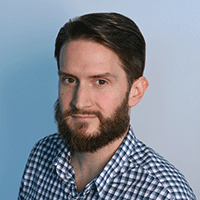 This was the second in a series of reviews covering different regions around the world that started when the company consolidated its APAC account with GroupM late last year. ID Comms also managed that review. As noted in the Havas statement above, the agency continues to work with LVMH in other regions, specifically Europe. According to one party close to the matter, the North American process was somewhat unique in that the client paid each of the three finalists around $30,000 to cover some of the costs involved in traveling to Paris and preparing for the ultimate pitch. While this practice is not exclusive to LVMH, it remains relatively rare. The client reportedly launched the review in an effort to evolve its approach to media as senior leadership grows increasingly interested in managing what is a significant budgetary matter. The latest numbers from Kantar Media have LVMH spending $386.1 million on marketing efforts in the U.S. in 2017 and $400.4 million the previous year. Another source said the client cited concerns about size and scale of upcoming campaigns and overall marketing efforts in explaining its decision to choose the Dentsu network. The future of the company remains somewhat uncertain as chairman and CEO Bernard Arnault—currently the richest man in France—begins the process of handing the reins of his luxury empire to his five children. An Assembly spokesperson declined to comment for this story. Dentsu Aegis PR deferred to the client. Havas, which is also based in Paris, initially won the business away from Mediacom in 2009 and has since managed media planning and buying for the entirety of the 70-plus brand LVMH portfolio. That portfolio includes fashion icons like Christian Dior, Fendi and Louis Vuitton in addition to retailer Sephora, jewelry-makers Bulgari and Zenith and beverage brands like Chandon and Hennessy.